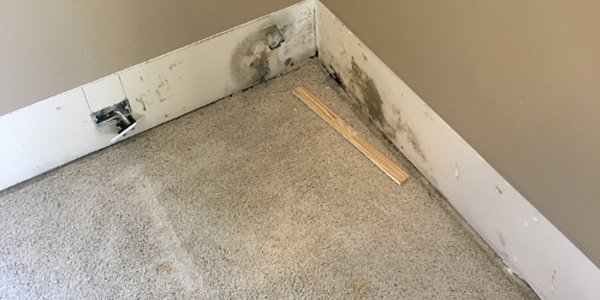 As a home owner, one of the biggest issues that we face after there has been water damage to a home is possible mold damage. 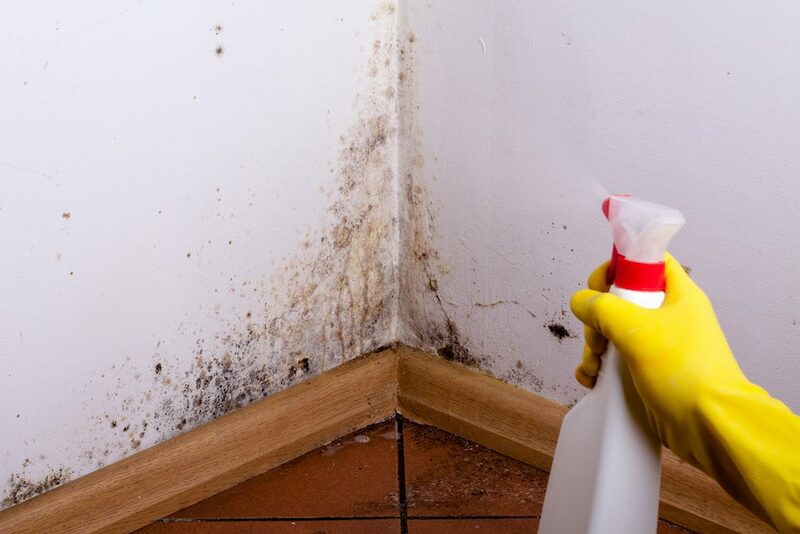 Mold is a fungus that grows in warm and damp conditions. Mold, which spreads by spores, can seriously affect those who are allergic to it. Physical reactions to mold can range from skin irritation to much more serious breathing issues. No matter how mold affects you or your family, it’s not something you want in your home. There are thousands of varieties of mold. In the home, mold can have a greenish or gray color. 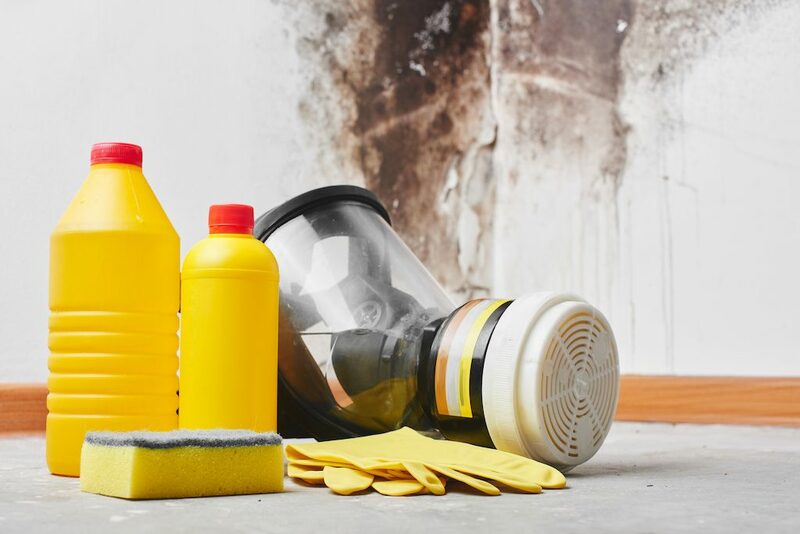 Black mold, which can be extremely toxic, is identifiable by its color. The process of thoroughly cleaning up and removing mold can be very expensive and should be left to professionals to make sure the job is done right. Mold will most often appear in a home after water exposure. This can include leaks, flooding or sewage backups. Once it’s there, it’s very difficult to remove. Basements and crawl spaces are ideal breeding grounds for mold if there has been water exposure. Some remedies for mold removal are complicated. If it’s something you try and do yourself, you are rolling the dice with your family’s health. If you were to do research on mold extraction, the information you find on the Internet may be helpful, but it ‘s not a replacement for expertise and experience of professional mold removal. Based on the health risks associated with mold, and how the fungus can spread by way of its spores, any cleanup or removal should be left to professionals. It could be very easy to think you have successfully cleaned up and removed a mold outbreak, only to realize the job wasn’t complete when the mold returns. 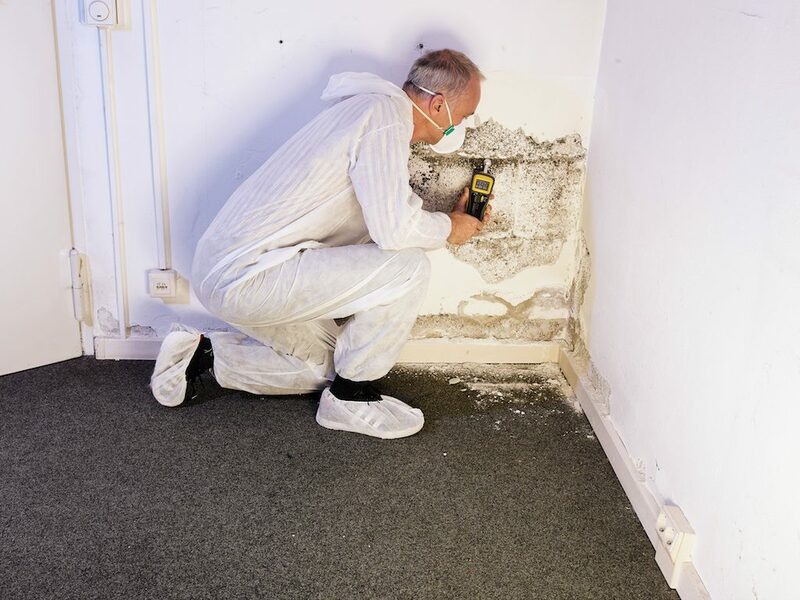 Before selecting a mold remediation company, take a look at their references, any reviews you can find and what exactly they will be charging you for. Some companies may want to test the mold, but with tens of thousands of varieties out there, testing may not be necessary. You already know the mold is there and you just want it gone to protect your home and your family! Be sure your mold remediation experts are explaining the process to you and showing you exactly what they are doing. You can’t put a price tag on your family’s health so choosing the best remediation company is an important decision. If you have had a water leak or other issues, keep a close eye of areas where mold may flourish or grow. At the first sign of mold, contact the professionals to take care of the problem. If you don’t, the problem won’t go away and is guaranteed to get worse.